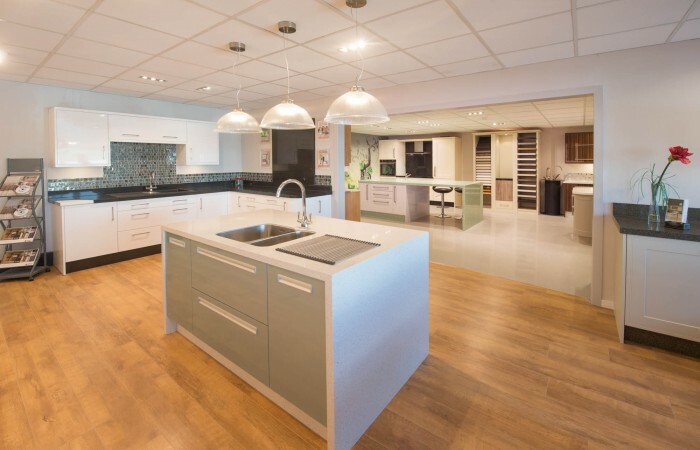 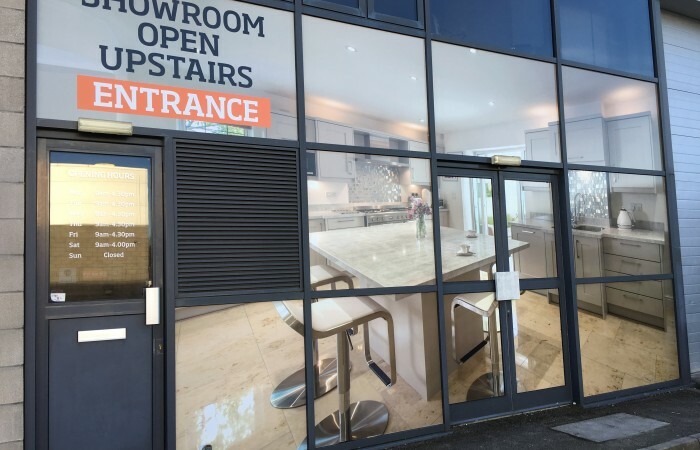 Our Tunbridge Wells site is a dedicated 700 square metre showroom and manufacturing facility. 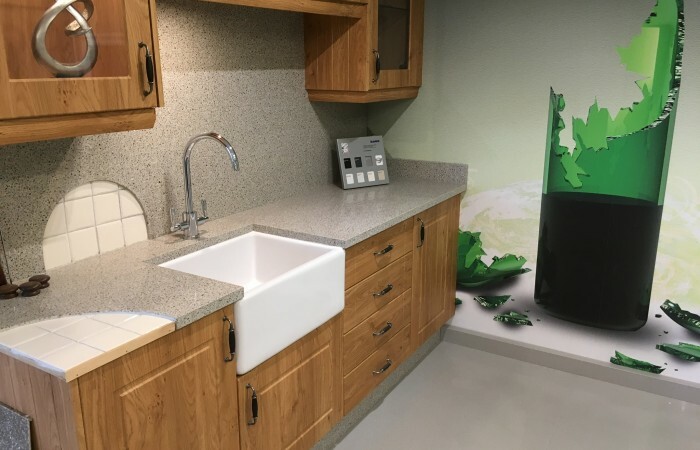 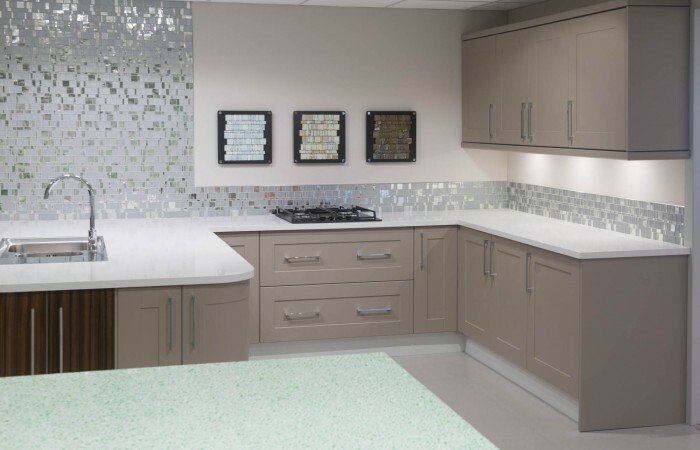 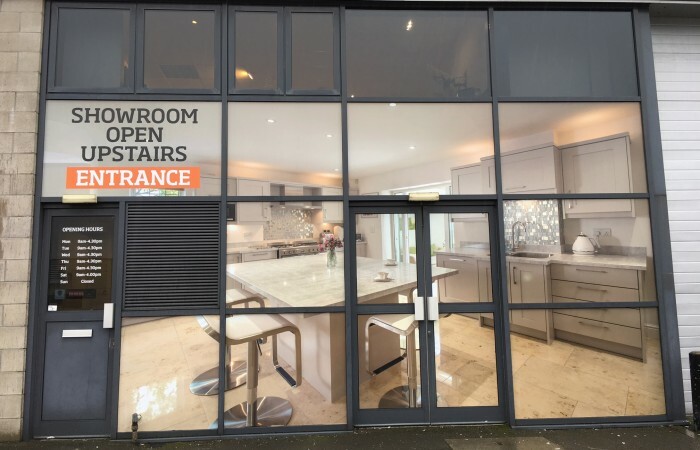 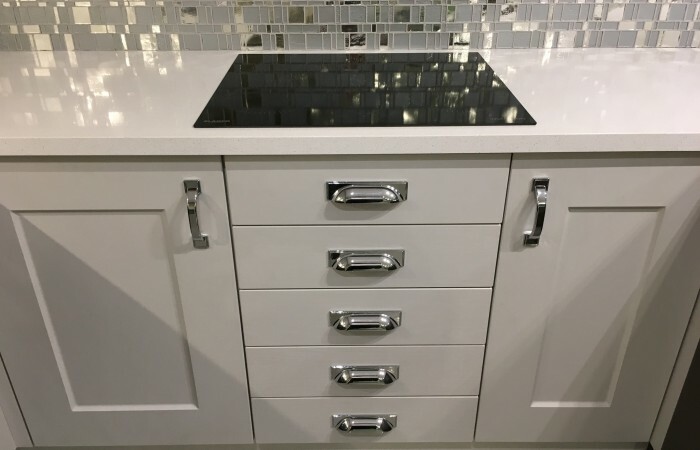 It is open six days a week and displays many options of granite, quartz, recycled glass and porcelain work surfaces, together with a selection of replacement doors and Trend glass mosaic tiles. 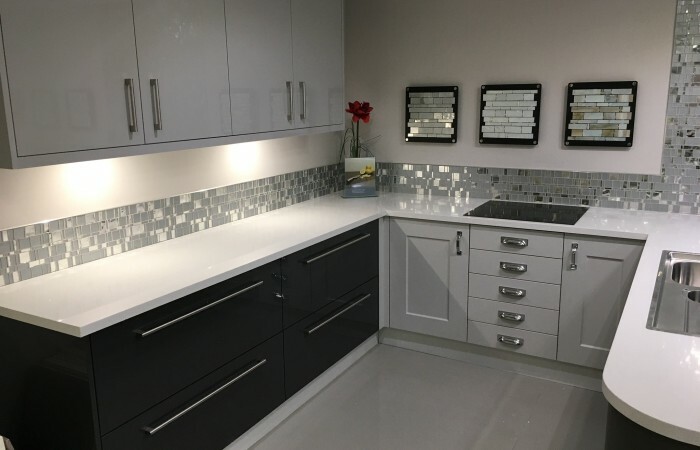 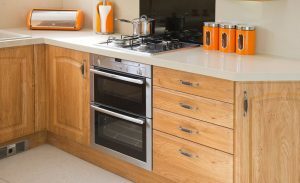 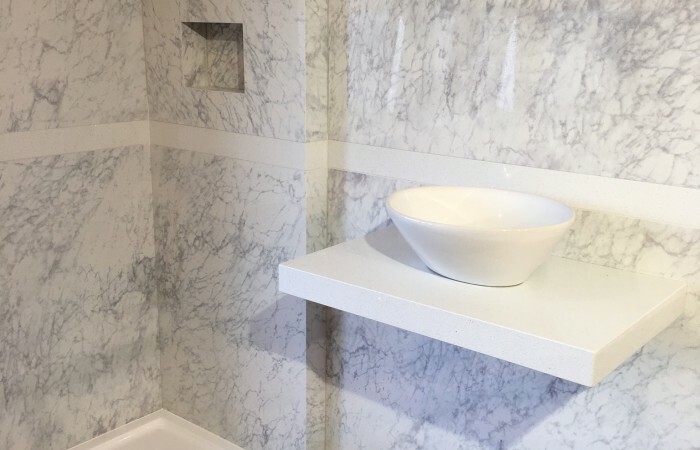 In a relaxed and informal setting, you can discuss with staff your kitchen and bathroom décor needs and we will offer you a bespoke package to suit your exact requirements. 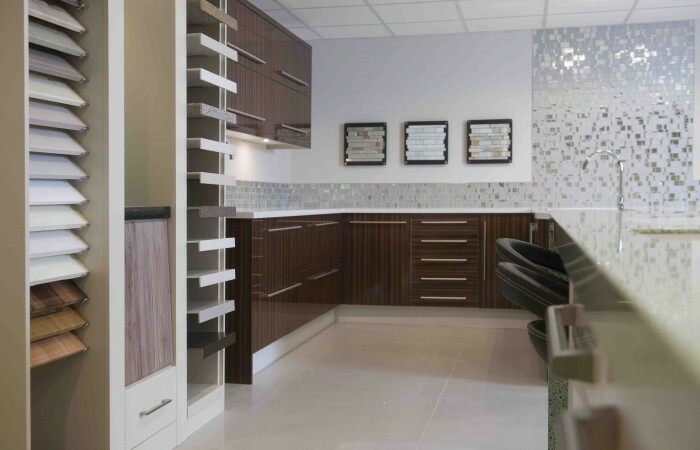 To complete your transformation, we also supply sinks and taps, bathroom fixtures and top brand appliances. 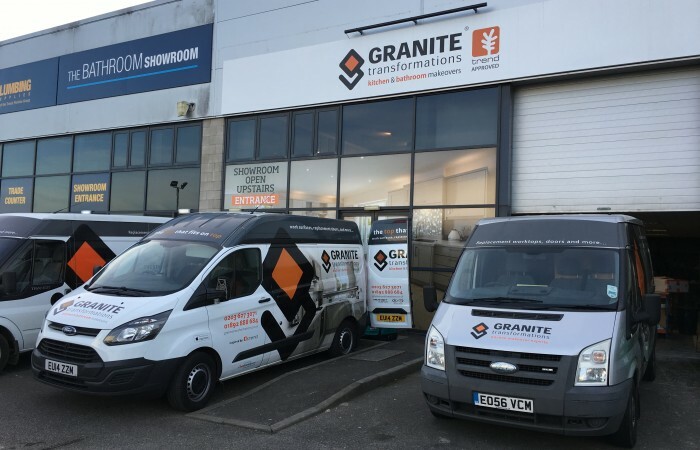 Our Tunbridge Wells showroom was the first Granite Transformations store in the UK and is an award-winning business, with a long-serving team of dedicated staff. 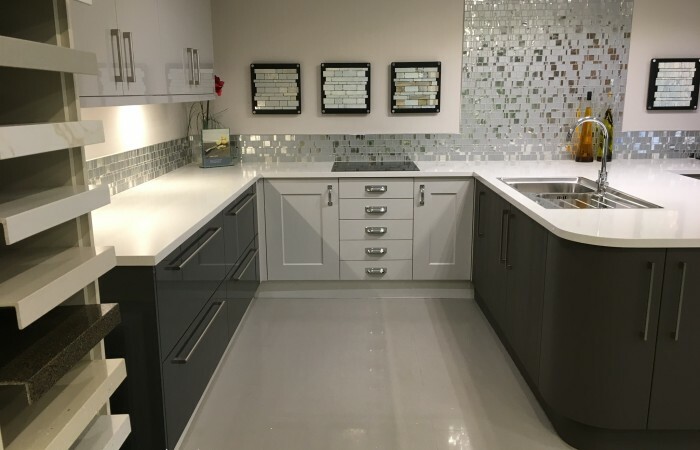 Customer referrals and recommendation are keys to the success of our business and, as members of Checkatrade, you will see that our track record of service is high, as is our standard of craftsmanship.